Skin care is something that we all typically grow up not really caring about until our adolescent years hit and we are faced with breakouts and acne. But once that time in our life finally hits, we all, at least to a certain extent, keep tabs on our skin and when necessary, rely on skin care products to help us look and therefore feel our best. Whether it be during our formative high school years, or simply when we are completely done with school and living out in the real world, having skin that not only looks great, but feels great as well does so much for our inner confidence. And when it comes to skin care products that help us meet that end, no company is quite as well-known as Neutrogena. However, I am here to tell you that they are a vastly overrated company. 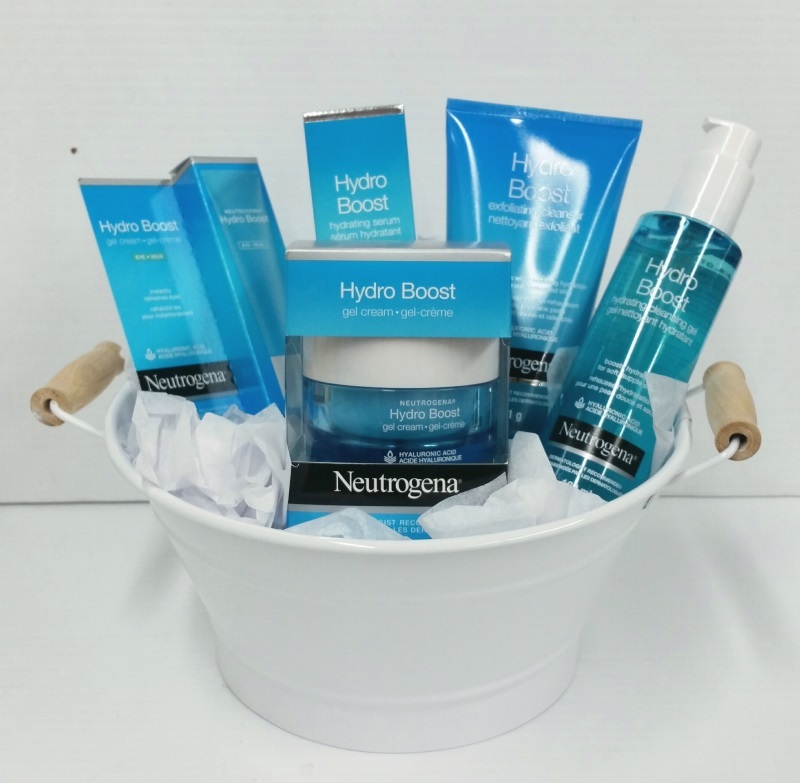 Although Neutrogena looks and feels like a company that you can trust, the fact of the matter is that they are yet another example of a company relying on brand recognition and over-advertisement of their products to gain market share. I can’t tell you how many times I’ve seen their ads on television, and as a general rule of thumb, when you see an ad campaign like Neutrogena’s, there should be some concern with the overall quality of their product. You see, while having an aggressive ad campaign on its own is not necessarily bad. We see that all the time with various car commercials and other similar brands. However, when the commercials are all more or less of the lengthy infomercial variety, that should immediately give you pause. What that tells you is that their product is not good enough to build up a brand on its own. They constantly need to show you how their product works and rely on making sales immediately after if not during their advertisements. (If you’re wondering, my example of car companies using advertisements is different because their ads are simply there to passively keep their brand in the back of their viewer’s mind, with the companies relying on people actually enjoying their cars to maintain market share, rather than advertising directly with the hope of making a sale). But going back to Neutrogena… the method of advertising that they employ is certainly effective when it comes to making sales (if it wasn’t, then they wouldn’t keep doing it for all these years). However, that doesn’t mean that the product itself is actually warranting such high sales. And I’ve actually used Neutrogena multiple times, starting in my freshman year of college. As you may have guessed, I saw their ad on TV and impulsively bought one of their acne creams (at that point they had already won). And while the product does technically get rid of acne, the results are not as promising as you may have hoped based on the testimonials they use in their advertisements. That’s another problem with aggressive ad campaigns like that: testimonials, while very well could be true, are always taking only the best case scenario and does not represent what the average buyer will experience. And if that’s the only way that they can sell product, then statistically, a lot of buyers will be unsatisfied with the product once they actually try it for themselves, myself included. Another signal that the product wasn’t actually that great was the fact that when I put the acne cream on my face, as soon as I started rubbing it into my skin, my face started tingling. And while that may trick many people into thinking that the product is actually working, the reality is that the product is actually filled with unnecessary and unnatural ingredients that you are putting into your skin. 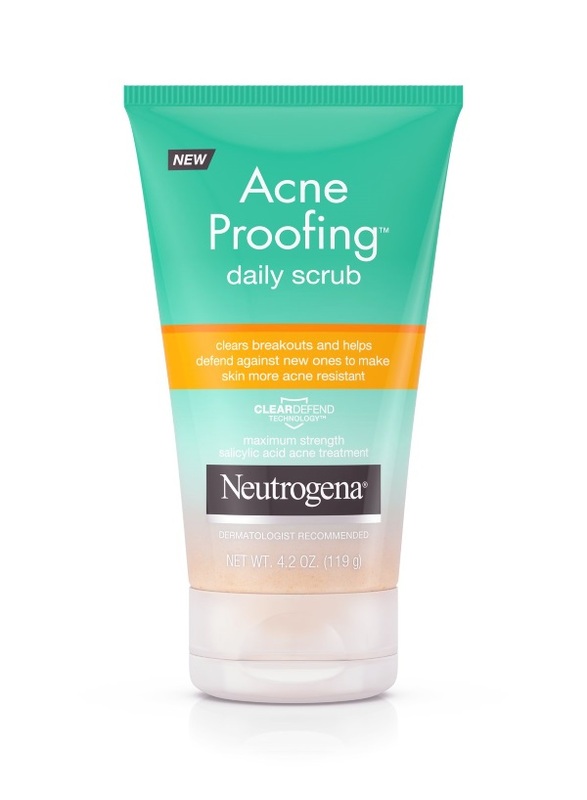 Yes, the product may work at whatever Neutrogena is claiming it will do (in this case get rid of my acne), but at the same time, it can be doing other things to my skin that I simply don’t realize. And that is never a good thing. So yeah, I don’t use Neutrogena anymore. They have a really prominent feel-good campaign that gives them wide brand recognition throughout the world, but the fact is that without that sort of campaign (which is a telltale sign in and of itself), their products would not be anywhere near as popular as they are currently. And even though their products may technically get the job done, they don’t feel natural at all and in some senses can feel like they are doing more harm to your skin than good. Instead of looking to Neutrogena for your skin care needs going forward, I personally recommend looking at any of the other many companies out there, looking specifically for natural products. Even though it may take some effort on your part to do some research and find what is best for you, you’ll come out better off in the long run.